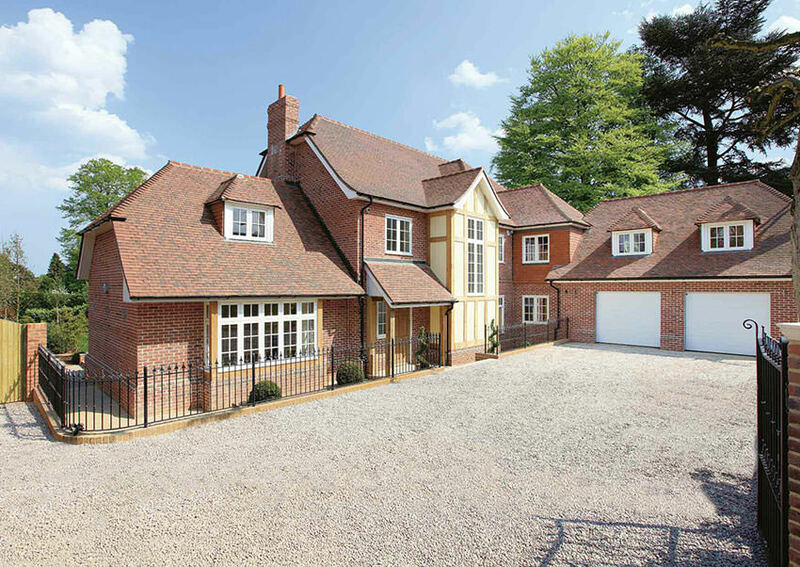 Midhurst is a stunning new-build property in one of the most sought after private addresses in Sevenoaks. 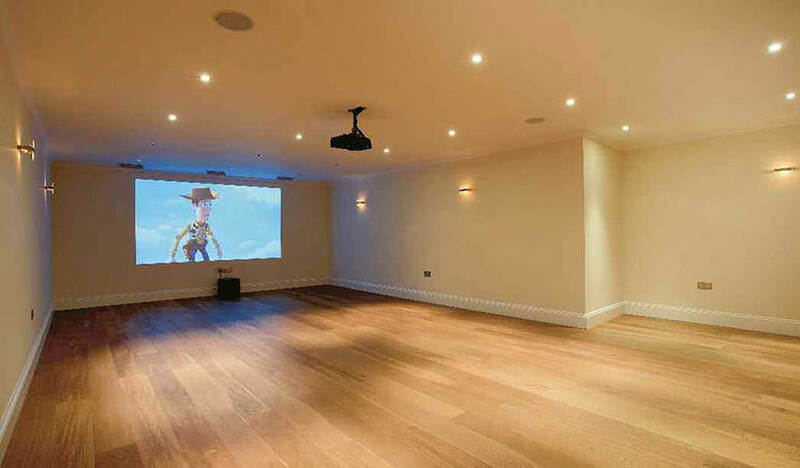 The cinema room measures a huge 30’5″ x 21’9″ with an oak ﬂoor. We fitted a Kef 5.1 cinema speaker system which has three motorised front speakers that lower from ceiling recesses. With state-of-the-art projector equipment including an ‘InFocus’ projector and Onkyo ampliﬁcation, this creates a very impressive and highly versatile leisure space, away from the principle reception rooms. 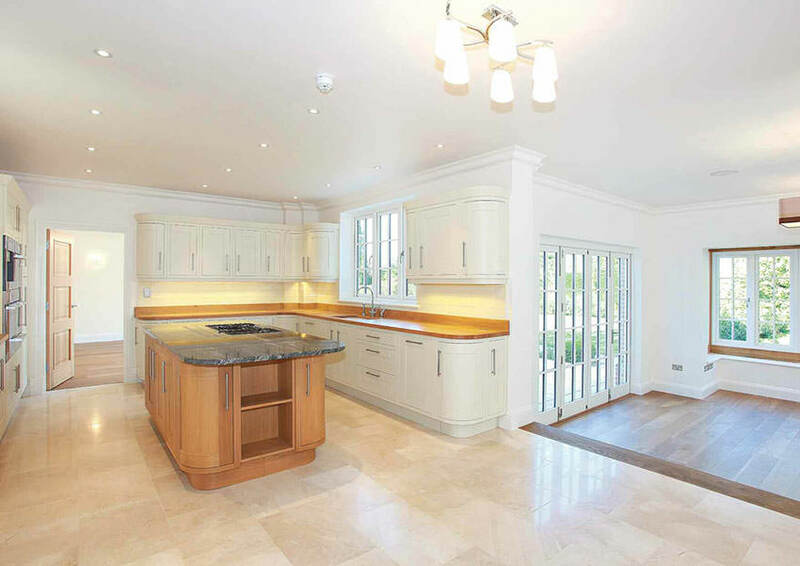 The kitchen has its own HD TV and integrated audio and lighting system, with the master control for the Control 4 ‘smart system’ located on the kitchen wall. All the living rooms and bedrooms have ‘smart’ lighting and cabling for all communications and audio/visual requirements. 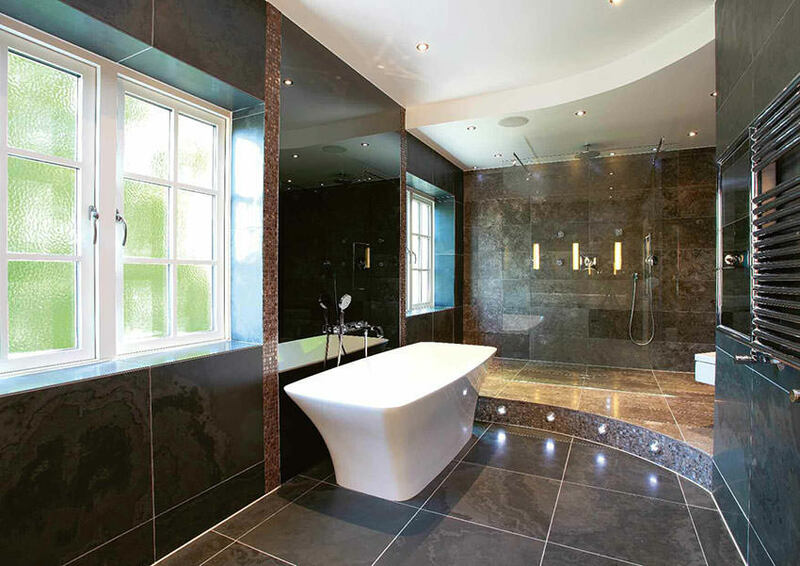 The luxurious en suite bathroom for the master bedroom is ﬁtted with integrated Aquavision TV. It features a Control 4 system with ceiling mounted speakers and mood lighting, as does the bathroom for the guest bedroom.